Cave explorer Martyn Farr first published 'The Darkness Beckons' in 1980. This non-fiction illustrated book covers the history and development of cave diving, and was written at a time when many of the original participants were still alive and available for interview, ie Graham Balcombe and Jack Sheppard. In recent years Martyn Farr has been working on the third edition and it was published on 3 July 2017. 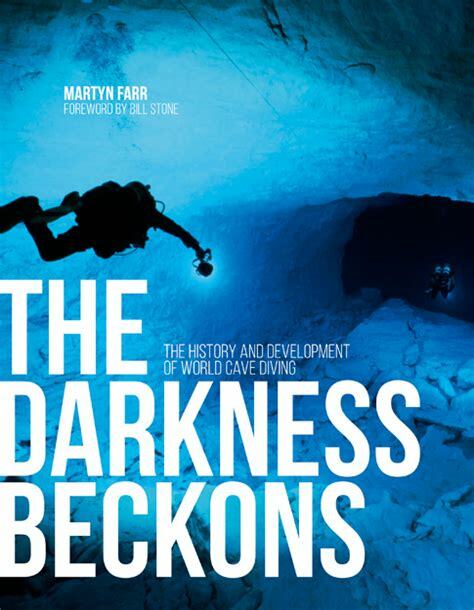 This version of 'The Darkness Beckons: The History and Development of Cave Diving' has been fully revised and extensively re-written (approximately 70% of the content is new) and reflects the latest cutting-edge cave dives and expeditions across the world. The book features over 250 digitally remastered photographs from a plethora of 'names' and more than 100 hand-drawn diagrams. 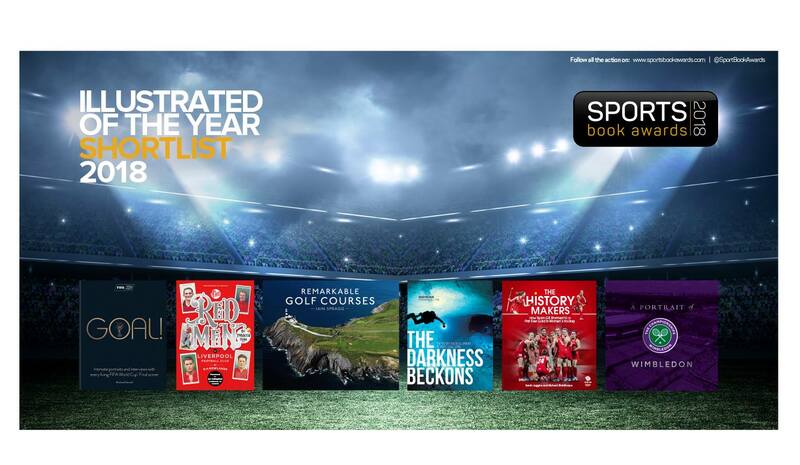 On 10 May 2018 Martyn Farr was advised that this edition of 'The Darkness Beckons' had been shortlisted for the 2018 Sports Book Awards in the Illustrated Book of the Year category. 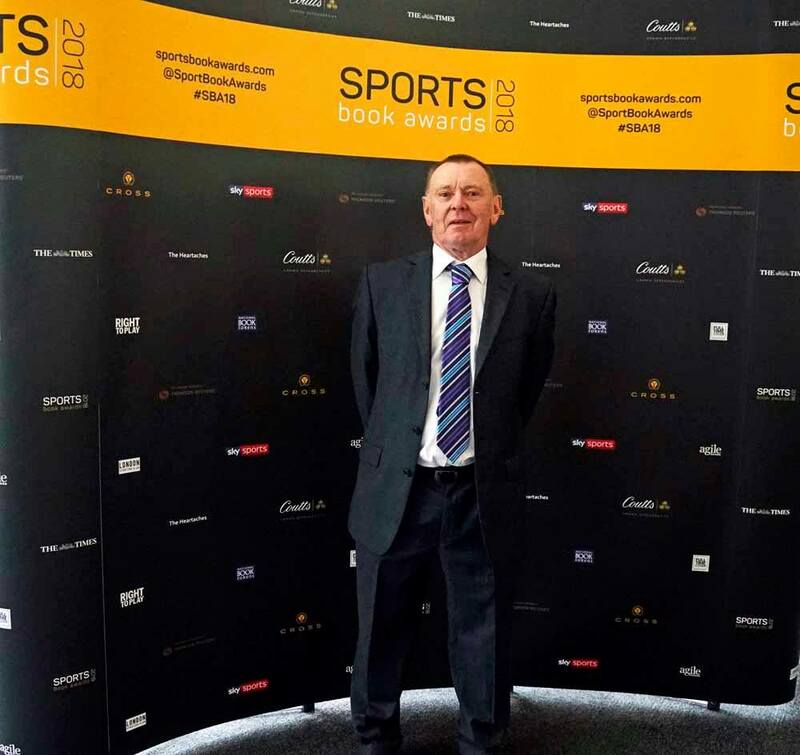 (The Sports Book Award is a major annual prize presented in recognition of outstanding sports writing and publishing in the previous calendar year). The results were announced last night (Wednesday 7 June 2018) at the Lord's Cricket Ground in London. This year's winner is "The History Makers" by Sarah Juggins and Richard Stainthorpe. It tells how the British ladies hockey team gained their first ever gold medal at the 2016 Rio Olympics. "WWhat an honour to be short-listed along with five other authors. It was heart-warming to receive so many good wishes from so many people... I humbly thank you all for your support. As for "The Darkness Beckons" I am so thankful for all the hard work invested in the project by Vertebrate Publishing. Without their belief the book would never have gone so far. So thank you Jon Barton and John Coefield; I am eternally grateful to you and your excellent team for producing such a magnificent publication."